If you’re anything like me, you have about three (large) Rubbermaid containers chock full of dog stuff. And no, that doesn’t include crates, beds, food, etc. I only know this because we just moved to Colorado and had to corral all of the dogs' belongings - it really didn’t seem like we had that much when it was spread throughout the house! 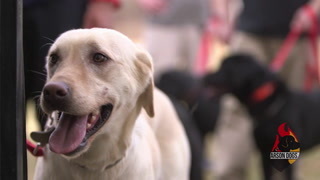 However, it has become very apparent that we have too many things and could realistically get away with just a handful of our top used dog accessories and products. This is obvious. But they are a necessity. 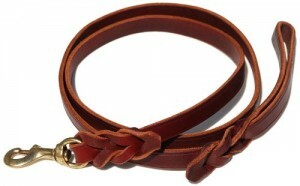 We prefer to use a standard 6 ft. leather leash – they last forever. And our favorite harness? The Freedom Harness by 2Hounds Design. Don’t even get me started on collars; I may have a slight obsession. This thing is a lifesaver; endless entertainment and one of the only toys that the dogs haven’t destroyed. We’re going on two years with our same two Kong’s! We keep it classic; Millers Forge nail clippers all the way. They have stayed sharp, make clean cuts and are simple to use. And since we use them just about every other week, they’ve got plenty of use! 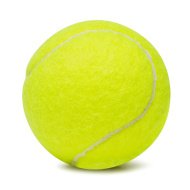 Nothing beats a good ‘ole tennis ball and a dog at the park. Unless of course your name is Lola and you have a racquetball. Oh my, now that’s heaven. We have crated our dogs since they were puppies; not only did it help with potty training and saving our house during those naughty teenage years, but to this day you’ll find them taking a snooze in their own little private ‘room’. Since training is a constant activity with dogs it’s always nice to have a bag or two (or five) of small, soft training treats. I personally bring treats on walks with me when I want to work on heeling or any type of training. 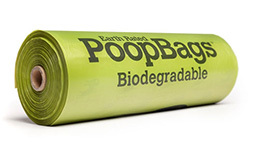 Having lived in a townhome, we would always need to stock up on poo bags. But regardless of our living situation, they are handy anytime we go on a walk or hike. In fact, we keep a stash of the Earth Rated bags in the car and front closet at all times. 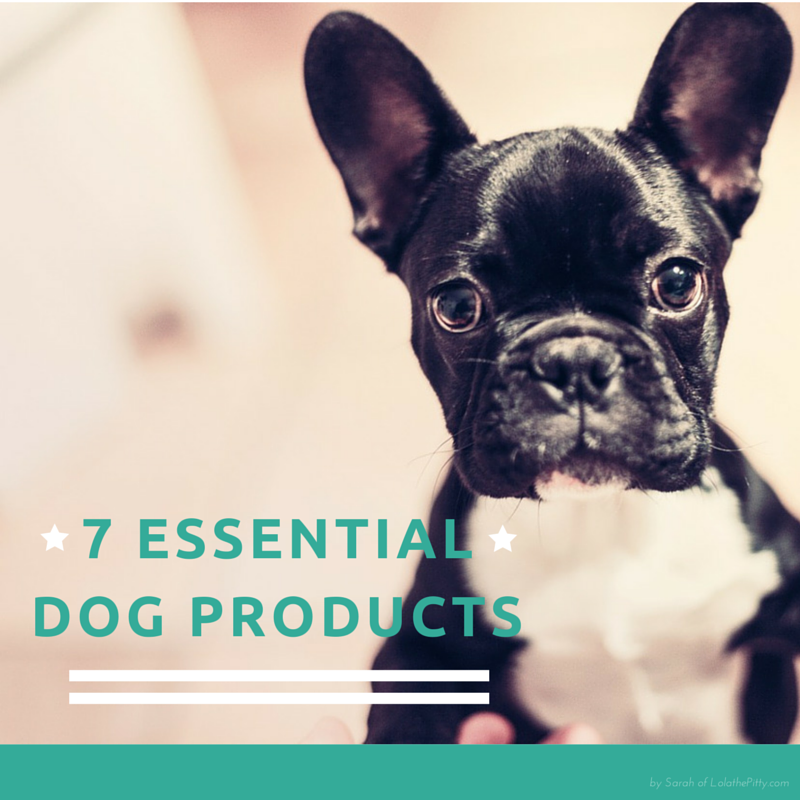 What are your must-have dog products? 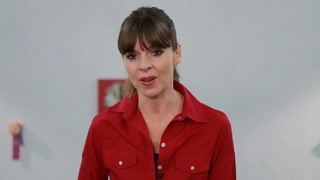 Sarah Lukemire is a pet blogger at LolaThePitty.com, where she is raising positive awareness and fighting the negative stereotypes associated with pit bull type dogs, networking bully breed dogs in need of adoption rescue, as well as sharing recipes and tips for dog owners. Her mission is to change the perception of bully breeds.